We are excited to announce the opening of our retail web shop! 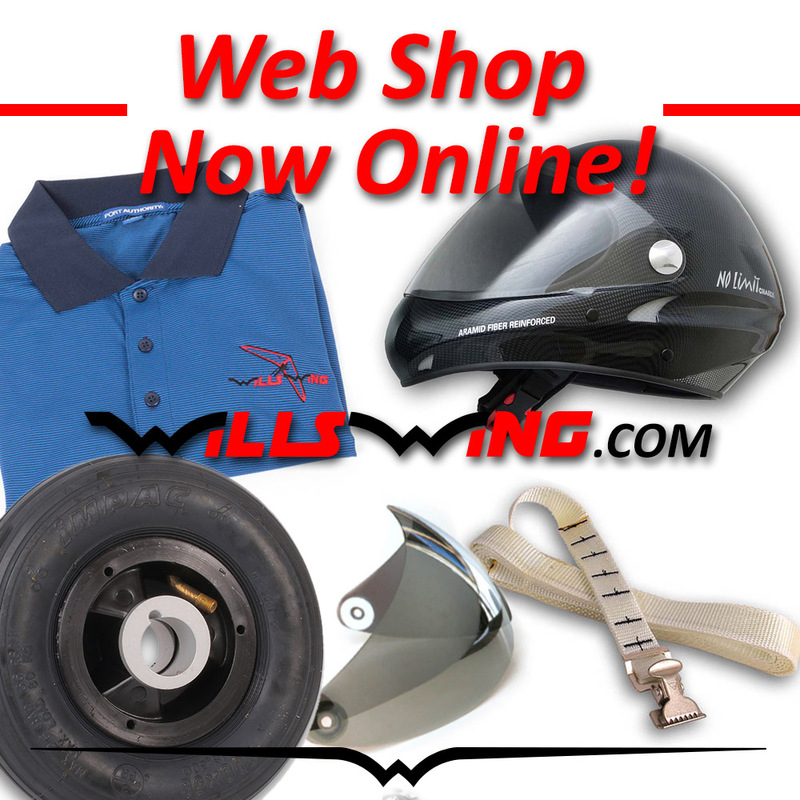 Accessories and apparel that have been available on a retail direct basis in the past can now be ordered online directly from our web site! We’re excited to offer you this new, convenient way to purchase your favorite Wills Wing accessories. Note that items like gliders, harnesses, parachutes and replacement parts, for safety reasons, will still need to be ordered through an authorized Wills Wing dealer. At the moment, not all sizes/colors/styles of helmets and apparel are in stock, but we will be getting more of these items soon. If there is a color, size or style you’d like but it isn’t in stock, email us (dave@willswing.com) and we’ll get it for you. Because this is a brand new system that required substantial changes in our internal systems and procedures, we expect there may be a technical glitch or two along the way. Please bear with us and remember that you can always give us a call at 1-714 998-6359 and we’ll take care of any problems with your order.